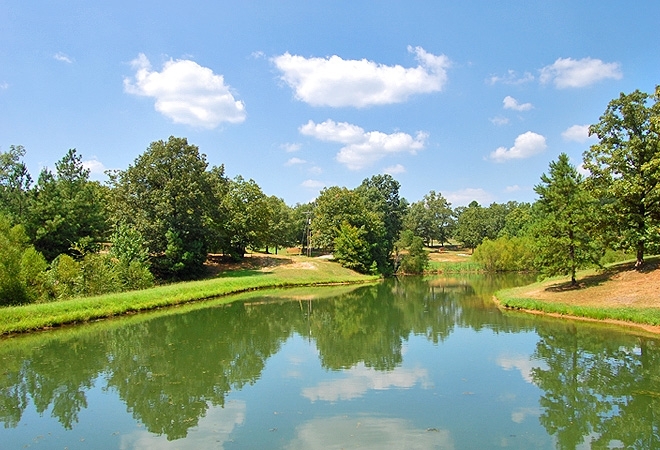 Find beautifully wooded RV campgrounds in Tennessee that offer camera-worthy lookouts and relaxing environments for the perfect getaway! Home to the famous city of Nashville, Tennessee is a place for the ultimate go getter. From sports, outdoor recreation, entertainment and local attractions like music, theme parks and popular museums, you’re sure to find something for the entire family in Tennessee. 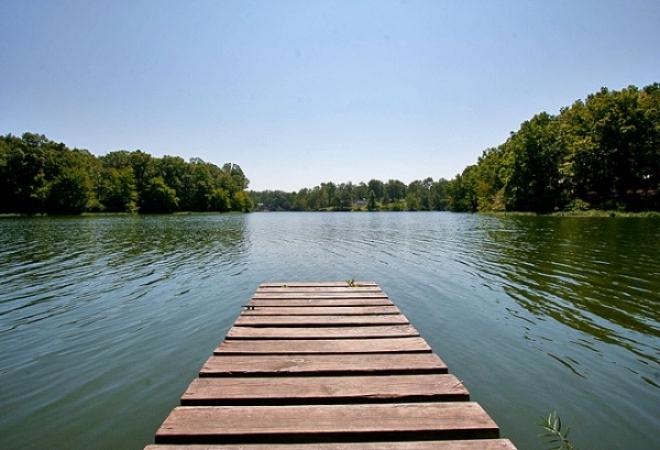 Book your next Tennessee camping trip today! 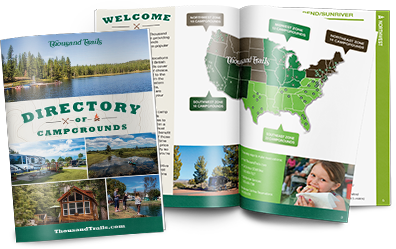 There are several beautiful Tennessee RV resorts, including Natchez Trace in Hohenwald and Cherokee Landing in Saulsbury.